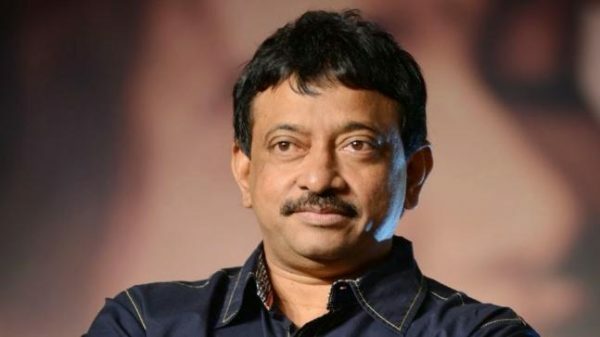 Ram Gopal Varma’s new film Lakshmi’s NTR will release on March 29. The movie, a biopic on former Andhra Pradesh Chief Minister NT Rama Rao, was originally scheduled to release on March 22. 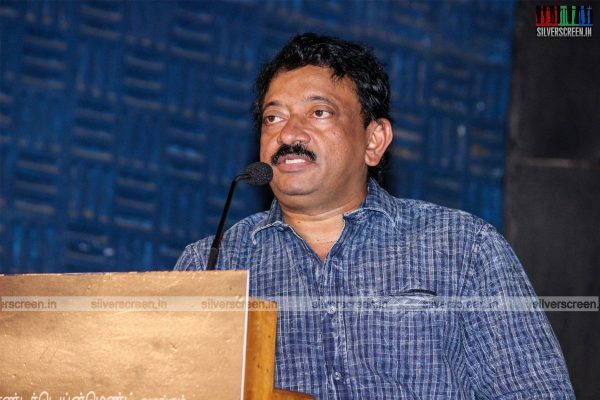 Ram Gopal Varma had called for a press conference yesterday, only to cancel it at the last minute. 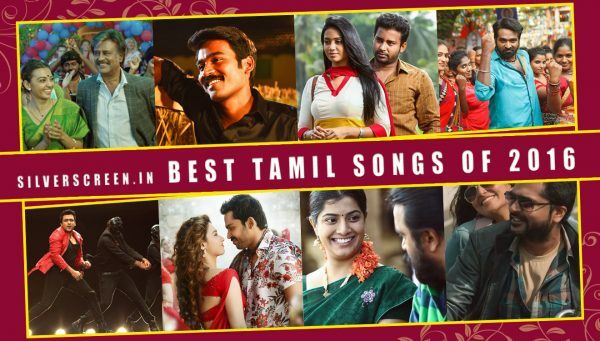 The meet was to a register protest against the Central Board of Film Certification (CBFC) that had refused to watch the movie citing model code of conduct for elections. The code mandated political parties to refrain from criticizing their opponents on unverified allegations. 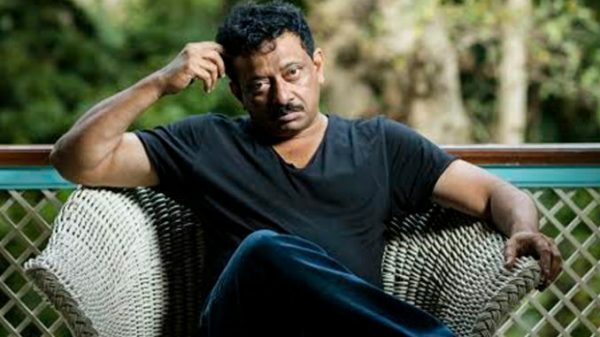 Varma called off the press conference saying that the “unfortunate misunderstanding between his office and the CBFC” had been sorted, and the body was now taking action as per the laid down procedure. In another instance, IE reported that a petitioner had filed a PIL in the Telangana High Court demanding a stay on the release of Lakshmi’s NTR and Lakshmi’s Veera Grandham. 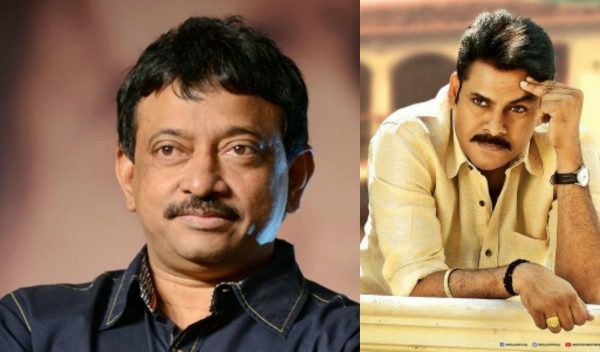 In his petition, activist VDVV Satyanarayana alleged that the release of the movie would create mutual hatred and tension between people of the two opposing parties contesting in the upcoming Lok Sabha Elections. The High Court, however, dismissed the plea saying the court could not curb the fundamental rights of citizens like freedom of expression. The bench comprising Chief Justice TBN Radhakrishnan and Justice A Rajasheker Reddy dismissed the PIL saying the government and police were well equipped to handle if a law and order situation arose after the movie’s release. 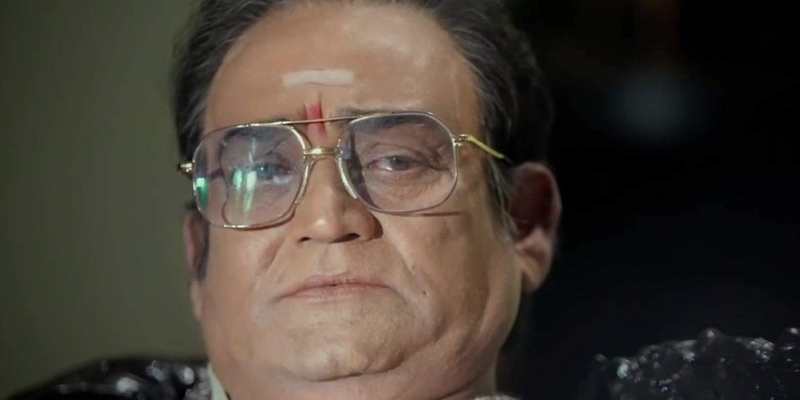 Lakshmi’s NTR is the second biopic on the politician to come out this year. The film stars P Vijay Kumar as NTR, and Yagna Shetty as Lakshmi Parvathi. Earlier, director Krish’s two-part biopic on NTR released, but it was not received well.